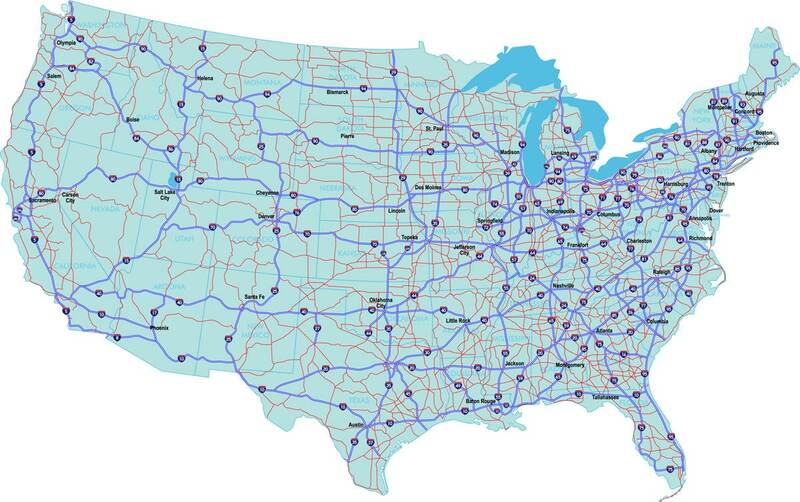 How many miles of interstate highway run through the U.S? The Interstate highway system is 45,000 miles long according to the Federal Highway Administration. Much of it is due for refurbishing and could be made significantly stronger and more resilient with our carbon nanotube enriched concrete additive. How can EdenCrete® help with your next project? Click below and find out!